West Indian legend Brian Lara, the 7th highest run-scorer in Test match history, has revealed that he is an advocate for cricket to be played at the Olympics, as he opens up about the shortest format of the game. 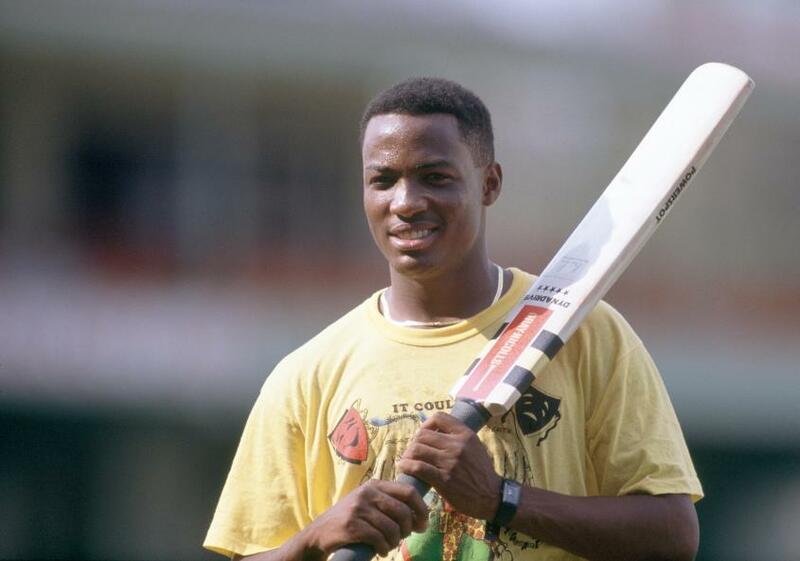 Lara played 299 ODIs for the West Indies, but was not around for the introduction of T20Is. The impact that the one-day circuit had on his game, however, has allowed him to contextualise the positive effect that T20s can have on players of this era. "The most important thing for the ICC to consider is the growth of the game, where that will happen is in the T20 format. All the countries that are taking to the sport as of late are naturally attracted to T20 format since it's the most exciting. Moving onto the longer formats, you want good quality and intense cricket and only the best teams in the world can offer that." Lara said. "Therefore, I feel the number of teams in the World T20 being 16 and the number in the ODI World Cup being 10 is just right!"